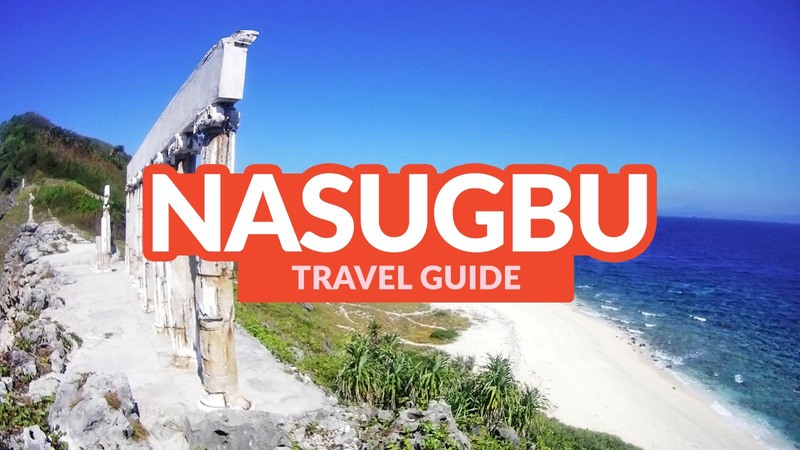 The municipality of Nasugbu is one of the largest in Batangas in terms of land area and population, harboring natural wonders that attract not only tourists but investors. 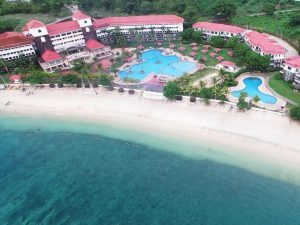 It is one of those areas in Batangas that underwent development, especially those near the beaches. Much of its shores are home to numerous resorts and seaside villages. 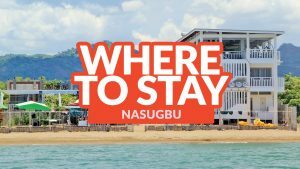 The public beaches abound in different kinds of lodgings — homestays, budget hotels, rented vacation houses, and luxury resorts. 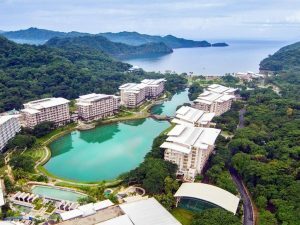 Some of its pristine coves are tucked inside exclusive villages like Hamilo Coast, Pico Sands Hotel, Punta Fuego, and Tali Beach Subdivision. 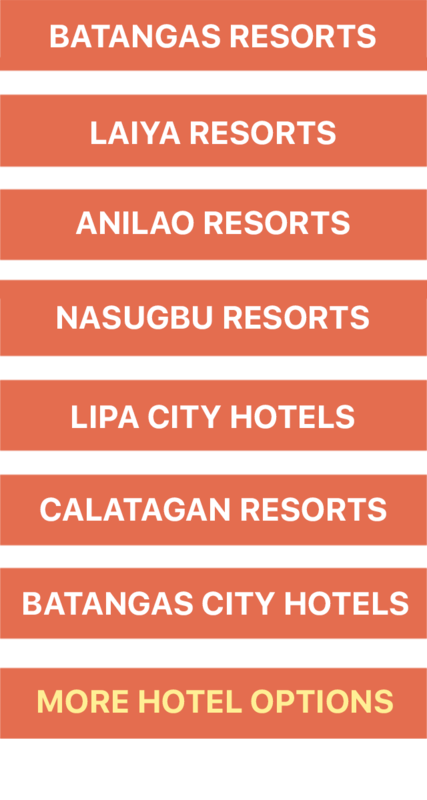 These properties can only be accessed by property owners and/or exclusive members unless you know someone inside. Another way is to book a property as some of them are vacation houses/rest houses, so the owners are not always there. 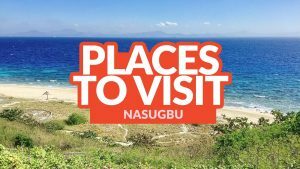 Offshore, there are islands you can explore by arranging an island hopping tour: Pulo Island, Kayraang Cove, Bituin Cove, and Fortune Island. Inland, Nasugbu boasts mountains, like Mt. Batulao and Mt. 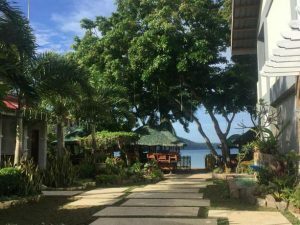 Talamitam, offering beautiful vistas of the Batangan landscape and surrounding towns. 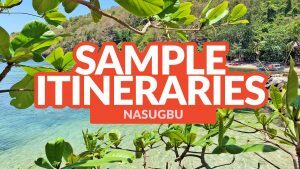 Another draw of Nasugbu is its proximity to Manila. 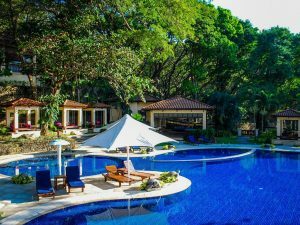 It is one of the nearest to the metro; therefore, it’s also one of the popular weekend and summer destinations of the city dwellers. It is conveniently accessible too! 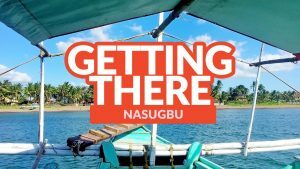 If you are commuting, Nasugbu is just one bus ride from Manila. Travel time usually takes three hours, depending on traffic condition.